Graduated from West Virginia University where he was an All American Football player for the Mountaineers. 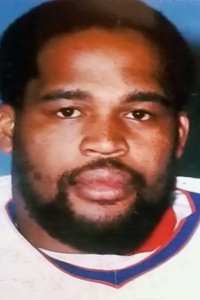 He was drafted in the 3rd round of the 1971 NFL Draft by the Buffalo Bills. He played in the NFL from 1971-1978. At WVU, one of the four Towers Dormitory Buildings is named in his honor. He was inducted into the WVU Sports Hall of Fame in 1993. His WVU football jersey number “44” was retired in 1996. In 2012, he was inducted into the Fayette County Hall of Fame. During his NFL career, he developed and implemented a drop-out prevention program with the West Virginia State Education Department. Family and friends know that his legacy includes coaching and mentoring countless student athletes, ranging from little league youngsters through professional athletes. James “Bubby” Braxton will always be remembered as one of the Connellsville Area’s greatest athletes. In addition to football, he excelled in basketball, baseball, and track. However, he was so much more than just a great athlete. His died in 1986 at the age of 37. His memory lives on. Graduate and Distinguished Alumni of Indiana University of Pennsylvania (BS/MED), graduate of Carnegie Mellon University (MPM), Harvard Certification, Fellowship in the American College of Healthcare Executives. Professional trumpet player and music educator. Senior leadership in healthcare and medical research for over 25 year and Trustee, Southern California University of Health Sciences. Founder and CEO of Laurel Highlands Educational Foundation, Mercy Healthcare Foundation, Conemaugh Health Foundation, Windber Research Institute, Clinical and Translational Genome Research Institute, and co-founder of the Academy of Integrative Health and Medicine. Created breast tissue repository for the Department of Defense which was used to map the Human Breast Cancer Genome for the National Cancer Institute. Established integrative medicine programs at Atlantic Health System, Hackensack University Medical Center, Cedars Sinai, and Parkview Health System. Graduated from Otterbein College, Westerville, Ohio, in 1978 with a Bachelor of Music Education degree. Proud music educator in the Connellsville Area School District for 35 years, served as CAHS Choral Director and director/producer of the CAHS Musical from 2006-2014. 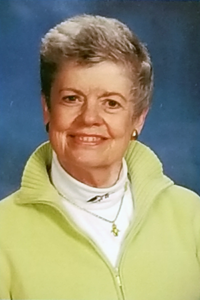 Choir director for area churches for 36 years, most recently Immaculate Conception Church of Connellsville from 1997-2015. Served as director/assistant director of the Molinaro Marching Band of Connellsville for several years. 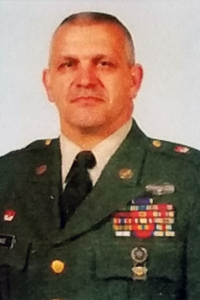 Adult Leader with the Boy Scouts of America Troop 620, serving meetings, camps, and field trips; Music Merit Badge counselor; and mentor to Eagle Scout program. 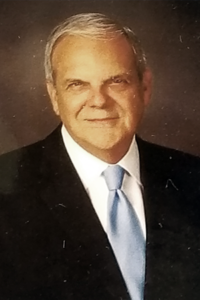 Henry created beautiful music and made countless contributions to the performing arts throughout the greater Connellsville area as a singer, actor, choral director, and teacher for 50-plus years. Devoted and beloved husband and father. Junior Olympic Program. He served on New Jersey’s AAU Executive Board and Chaired the New Jersey statewide Junior Olympic Track Championship. 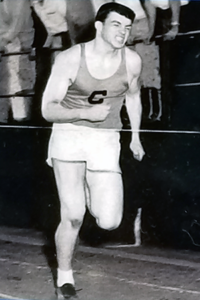 As a CHS athlete, Mr. Opperman broke seven records at the 1956 Fayette County Track Meet, competing in the low hurdles, high hurdles, and high jump. services and innovative solutions to budgetary issues. Returned home in 2002 and became active in Wesley United Methodist Church. 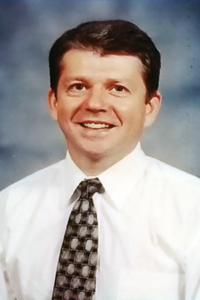 Serves as Executive Director of the Wesley Church Health Center. Inc. Is a member/officer in the Daughters of American Colonists and Daughters of the American Revolution. Served on Connellsville’s City Council as Director of Health and Public Safety. Appointed to the Connellsville Redevelopment Authority as Member and Board Chair. Elected Connellsville’s City Treasurer in 2017.